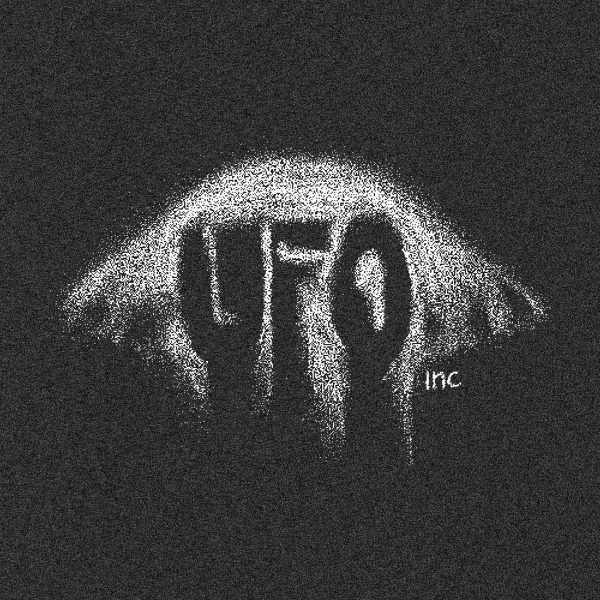 Berlin techno legend Ellen Allien starts new label UFO Inc.
Ellen Allien was the one who finally led us into 2019! Now the Berlin techno legend and BPitch Control chief starts her new label UFO Inc.. The debut double pounder UFO/Körpermaschine will be released on January 28th. The snippets of the EP where uploaded to SoundCloud just a few hours ago. Have a listen!